The electric wave is here, or at least it will be by or before the 2020 riding season. That’s when Harley-Davidson has confirmed they’ll have an electric motorcycle in production, if not sooner. The question is, will it be Harley’s electric bike, Project LiveWire, going into production, or will the Motor Company be producing something else? 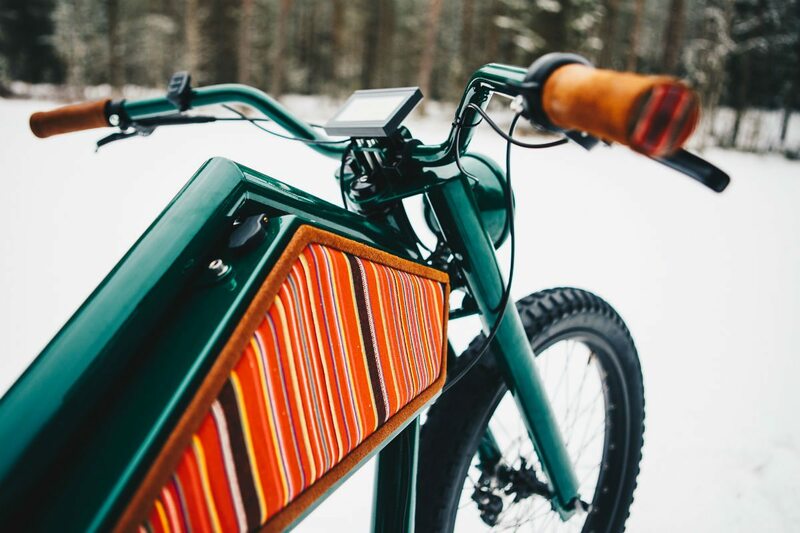 Moreover, what other good looking two wheel electric options already exist? We can’t say Harley-Davidson is the only name in the electric motorcycle game. 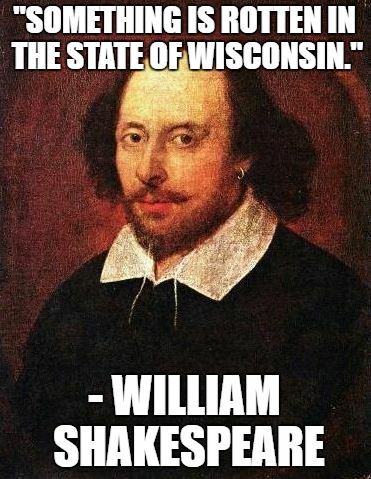 Nor can we say they’d be the first. Brammo may have failed, but Zero Motorcycles is still a 100%-electric motorcycle brand. What we can say is that Harley-Davidson would be the first big-name, media-shaking manufacturer to be producing an electric motorcycle that they can hype up in throughout the Western Hemisphere. Does this mean Project LiveWire is finally going into production? Harley-Davidson’s Project LiveWire hit every destination on the what’s what of motorcycle shows from 2014 through 2015, and it continues to tour today. It’s an electric motorcycle that I demonstrated when I worked for Harley-Davidson. 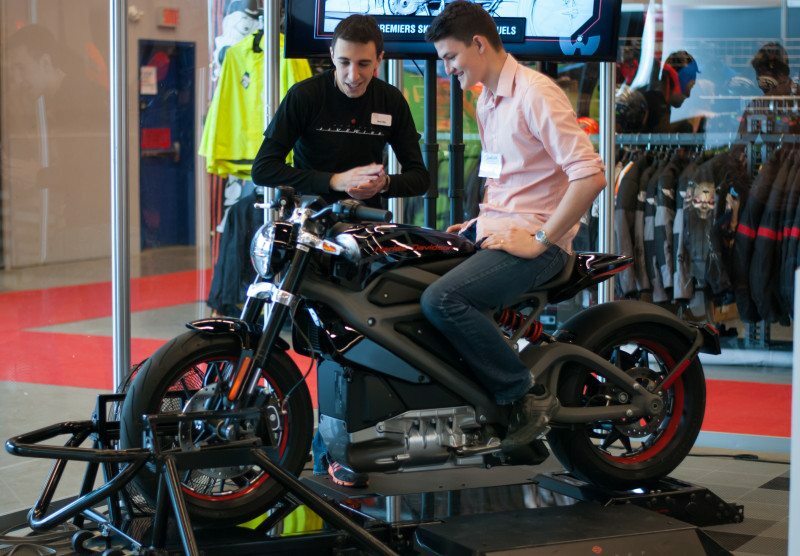 That’s me in black at the Montreal Motorcycle Show 2015, pictured above. Also above are shots of the LiveWire which got extended video time in Avengers: Age of Ultron (see our thoughts here). The fact that Harley-Davidson hasn’t specifically mentioned that the LiveWire itself is going into production is a bit suspicious. We may not see the LiveWire as it is right now going live. That may be due to the costs associated of this particular concept motorcycle. Vehicles in concept are often made with the best of the best available, and then scaled back for affordability and profitability. 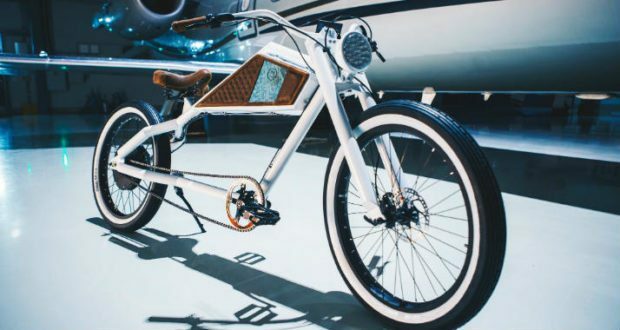 That could be one reason why Harley-Davidson might shy away from giving the LiveWire name to their future production electric bike. The heavily publicized LiveWire has just had too many eyes on it. Harley-Davidson’s been on a wild ride as of late. 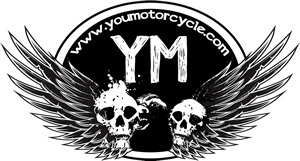 First, they silently killed off the V-Rod, their best performing motorcycle. Then, in a bold moved, they killed off the Dyna. More recently they announced terrible Q4 2017 results with net income down 82%. Lastly, they announced the closure of the Kansas City plant, moving all production to it’s York, Pennsylvania plant. The electric wave is here, and we we should get used to it. Sadly, with ever more stringent emission requirements, and an ever-worsening global environment, the sun may be setting on the days of the combustion engine. But it isn’t all bad news. The dawn of electric engines does mean good news for some. As the technology begins to evolve, we’ll be see it trickle down to bicycles. Best of all, as adoption goes up, prices will go down. This morning I sat down with Markus Kaljuste and Rainer Aunpu of Choppelectric. 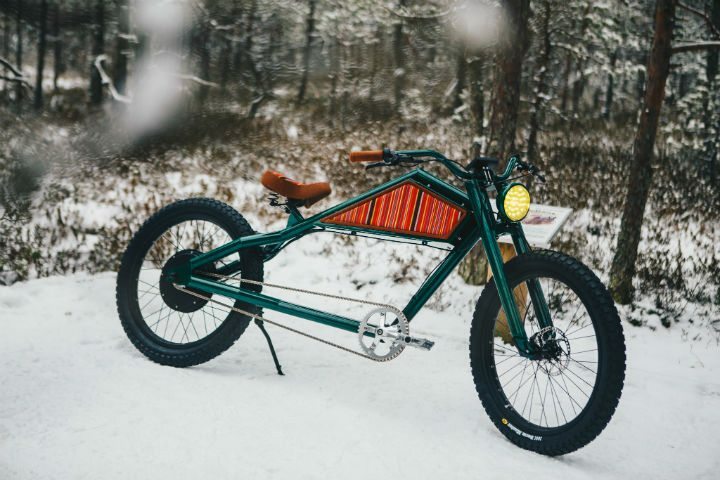 The business opened up in the spring of 2016, intending to design and build stylish electric bikes inspired by the designs of early motorcycles. 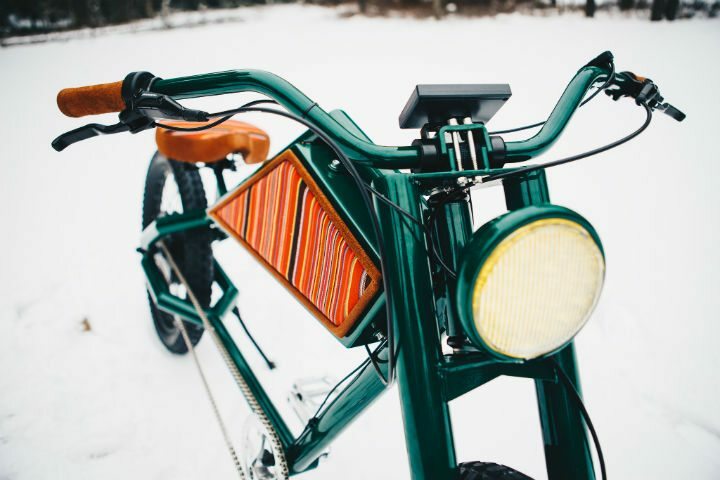 Choppelectric bikes are handcrafted. They’re made of chromium molybdenum (chrome moly) and powder coated. They come made to the local market needs. The European market bikes have 250W motors and are limited to a max speed of 25 km/hr. The US and Asia market models come with a 750W motor with a max speed of 48 km/hr in “off-road” mode. Pricing is rumored to be roughly 3,000 EUR, but you can check out Choppelectric’s website to learn more. Still thinking about that series on The #1 Threat to Harley-Davidson? Check out the video, and if you’re interested, see the links below. Check out Part 1 of the series, here.